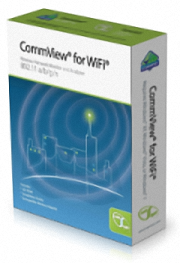 CommView includes a VoIP analyzer for in-depth analysis, recording, and playback of SIP and H.323 voice communications. 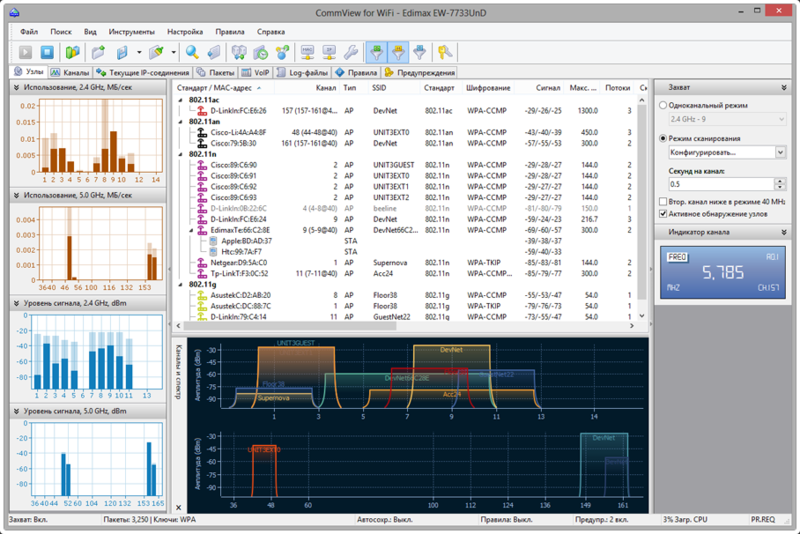 CommView runs on Windows 7, 8, 8.1, 10, Server 2008, 2012 Both 32- and 64-bit Editions. It requires a 10/100/1000 Mbps Ethernet, Wireless Ethernet, or Token Ring network card, or a standard dial-up adapter. For remote monitoring tasks, you can use our special, optional add-on for CommView: CommView Remote Agent. 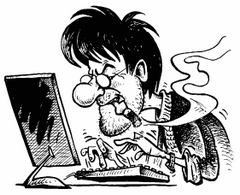 It allows CommView users to capture network traffic on any computer where Remote Agent is running, regardless of the computer's physical location. This powerful and unique technology broadens your monitoring range: you are no longer limited by your LAN segment or personal computer. Import and export packets in Sniffer®, EtherPeek™, AiroPeek™, Observer®, NetMon, and Tcpdump formats, export packets in hex and text formats. Quick filters for the Nodes and Channels tabs: filter packets by node, channel, packet type, or data rate with a single click. Updated IP allocation map and MAC-to-vendor database. Size: 29,66 / 50,22 MB.